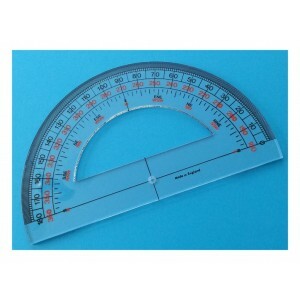 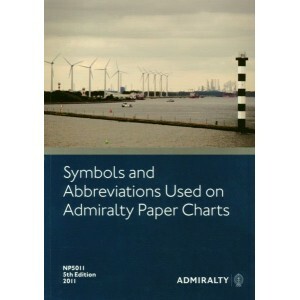 Instructional charts are useful for training and examination purposes. They are not maintained with ..
NP209 Admiralty Tidal Stream Atlas Orkney and Shetlands Islands, 4th Edition 1986Admiralty Tidal Str.. 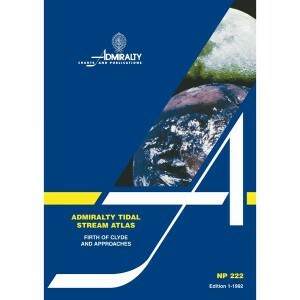 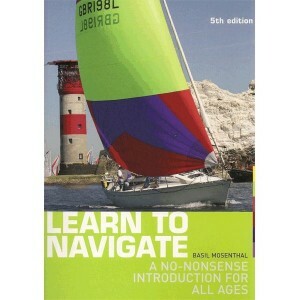 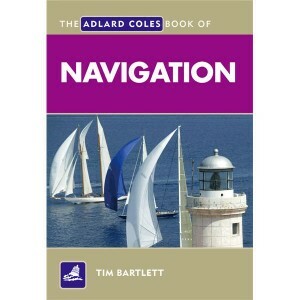 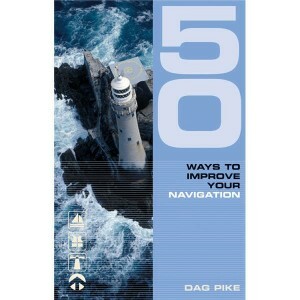 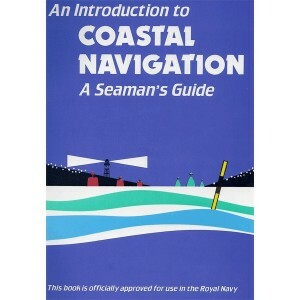 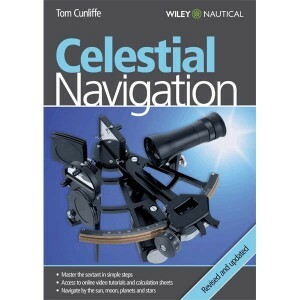 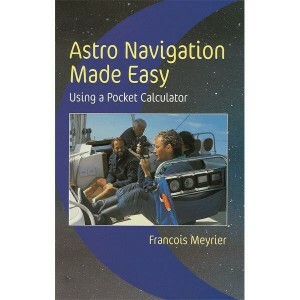 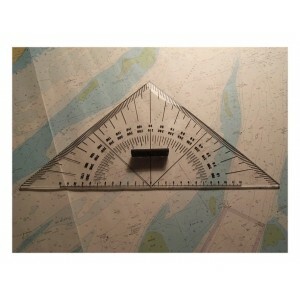 This atlas contains 13 pairs of charts showing tidal streams at hourly intervals commencing 6 hours ..
A thoroughly clear and well-tried instruction course in basic coastal navigation, used by the Royal ..
Tom Cunliffe shows how to master the art of Celestial Navigation in easy stages.Celestial navigation..